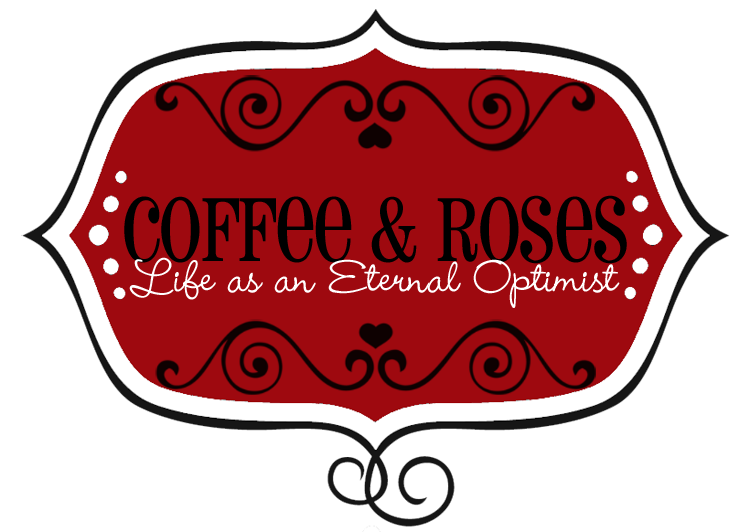 Coffee and Roses - Life as an Eternal Optimist: Miranda Writes 11 - Book 5 characters, tenses, rituals and more! Miranda Writes 11 - Book 5 characters, tenses, rituals and more! Thanks so much for your amazing questions, which this week come from the lovely Kirsty at the awesome bookish site Novelicious (click the name to visit), Dot from the equally fabulous Dot Scribbles Blog (click the name to visit), together with twitter lovelies @RosieBBooks and @Rachel_Fusion. So, without further ado, may I present my very sunny vlog! Thank you so much for answering my question! Loved the lilac bush! I have one more question, have you ready any good books recently? Miranda Writes 12 - More lovely San Francisco!